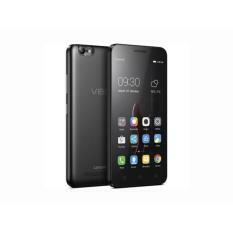 We are living in a world full of technology innovation that we currently treat electronic gadgets as our most valued possession, most especially, our phones. 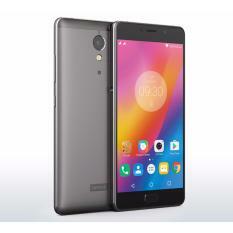 Cellphones nowadays are everything we need rolled into one: messenger, organizer, computer among its other uses. 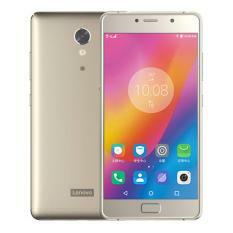 Lenovo, one of the leading PC companies in Southeast Asia, has introduced quality and affordable phones in the Singapore market and it was a great hit. 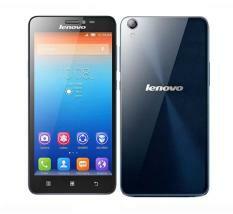 This brand gave Singaporeans a taste of cost-efficient communication experience with just one click. 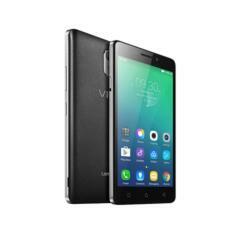 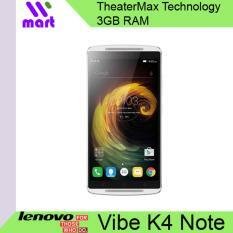 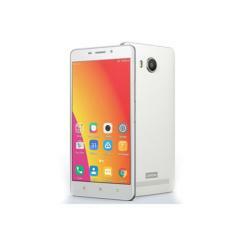 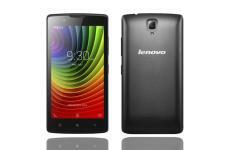 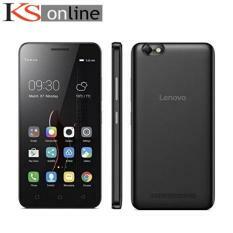 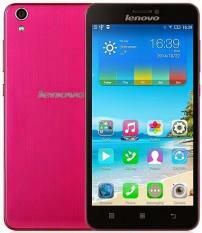 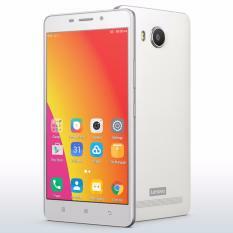 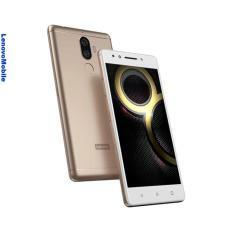 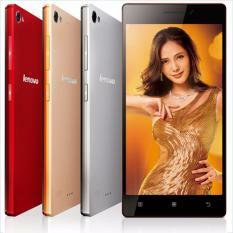 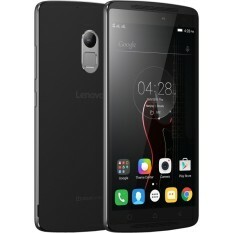 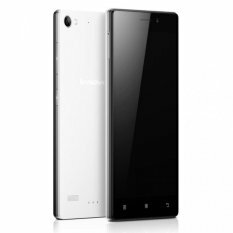 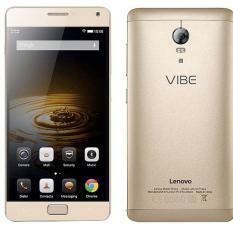 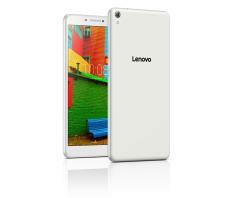 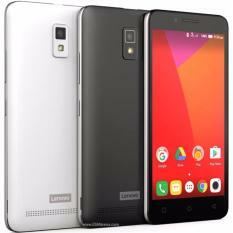 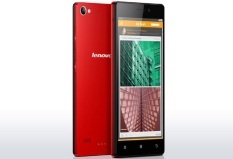 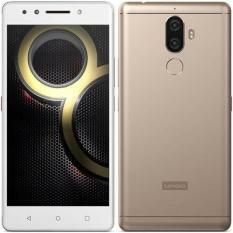 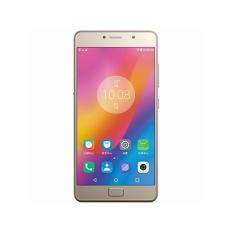 Lenovo phones that suit your lifestyle Lenovo has a great number of cellular phones for all ages, as in they have a specific phone for the kids and techy savvy people out there. 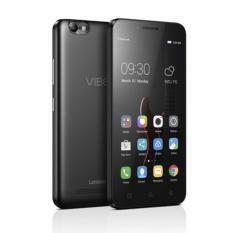 The mobiles in this line are very stylish that they look like high end phones even though the price is really pocket-friendly and the quality is undoubtedly reliable. 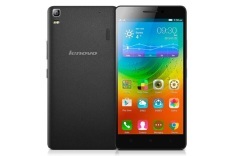 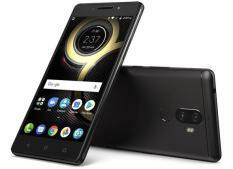 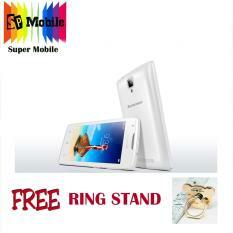 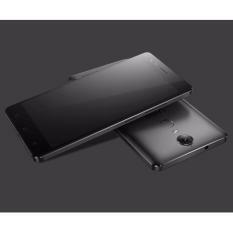 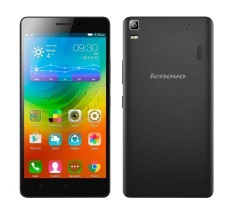 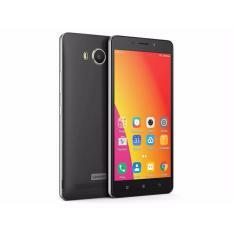 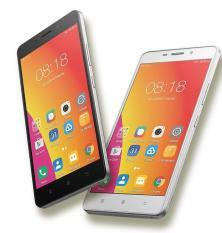 Lenovo mobiles also comes in bundles with the brands other gadgets like laptops and tablets, so it may be the perfect present for your kids or relatives for their birthday or for the moving up or graduation ceremony. 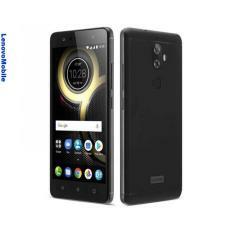 Here in the Singapore, this brand has presented different series of phones for each lifestyle that are relatively cheaper than its competitors. 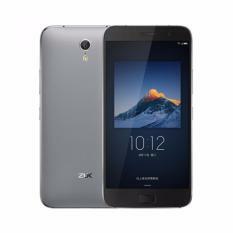 If you are searching for the mobile that will adapt to your active lifestyle, you can go for the A Series for the Doers- which includes A7000, a mobile device that will duly suit the needs of an outgoing person. 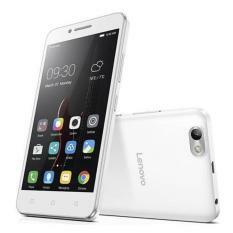 However, if you belong to the young professionals, Lenovo has the P Series just for you; the phones in this collection are compact and complete as these have several pre-installed apps that most office-goers need.